Jonathan Cahill grew up in San Mateo, CA making weekend trips to Lake Tahoe where his love for the mountains began. Growing up he also enjoyed surfing and at the age of 17 he began providing water rescue to Mavericks Surf Contest athletes. His heli-snowboard trip in Alaska ignited his passion for winter sports and led him to working for Shasta Mountain Guides for over 5 years. 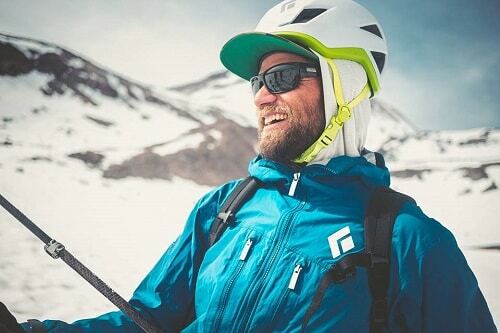 In the winter he is a full-time Ski Patroller for Squaw Valley and has traveled to Australia and Alaska to patrol and guide throughout the season.